OC Mom Activities: The Happiest Race on Earth! O.k. 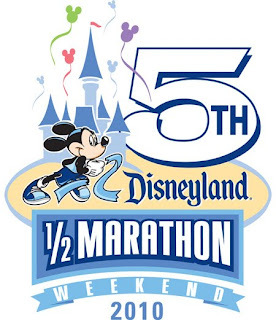 it's official, Krisse and I are going to run the Disney World Half Marathon in Florida in January! We registered this weekend - woo hoo! Sans kids - which means we will be doing "coaster" rides! Florida or bust! My kids and I are doing Mickey's Halloween 5K at WDW on October 2nd and I can't wait! Our training has been pretty lax lately though so I'm sure that I'll be huffin' and puffin' at the end. We're walkers and we'll be at the back of the pack but I know that we'll have a great tie! I ran this 1/2 marathon and it was great! My 1st 1/2 marathon and I am definitely doing it again. 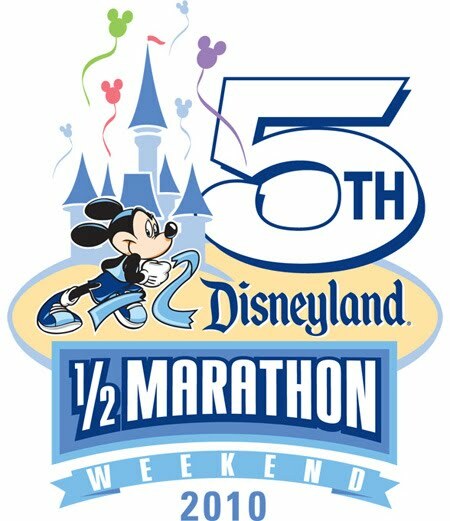 I wish I lived closer to Florida to do the other Disney runs.